The pK-12 Action Group is pleased to announce that its first Learning Grant opportunity is being made available to the entire MIT Community today! 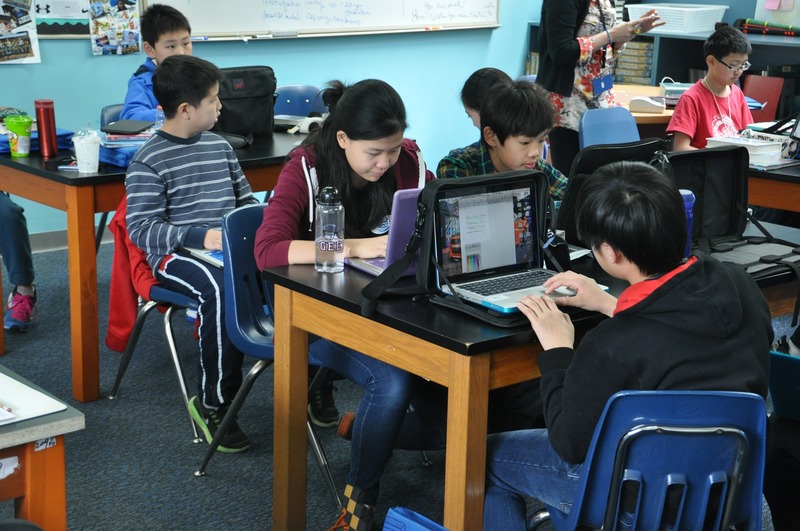 This summer, MIT’s Office of Digital Learning and the pK-12 Action Group will be collaborating with the Chinese International School (CIS) in Hong Kong to present the CIS MIT STEAM Camp. Held on the CIS campus, the two-week camp will be open to both CIS and non-CIS students in two different age groups: ages 8-10 and 11-13. Students will work together, designing and building innovative projects that they can share with their communities and families in Hong Kong. During the camp, they will engage in hands-on activities and explore the use of digital technologies and tools that promote creativity, invention, and collaboration. Educators from the surrounding Hong Kong area will also be able to both participate in the camp’s activities and learn from professional development sessions facilitated by MIT’s faculty, students, and staff. In meeting the goal of bringing opportunities to the greater MIT K-12 community, the pK-12 Action Group is seeking activities surrounding the camp’s theme of Energy for both the younger and older attending students. Grants will be awarded to applicants for the development of curriculum and project materials that can be used at the summer camp. The pK-12 Action Group program has a total of $60,000 to distribute and anticipates accepting up to 5 proposals. Funding for this grant program is based on the expectation that the results of the projects will be made open source or otherwise available via a Creative Commons license. All members of the MIT K-12 and outreach community are invited to apply. Proposals for this grant are due Wednesday, March 15th, 2017. For more information about the program, full details of the grant, and how to apply, please visit pk12.mit.edu/grants. Please contact pk12-rfp@mit.edu with any questions, and feel free to share this with others that may be interested in applying!